Voices of Scooby Doo and Scrappy Doo - a real ghost? 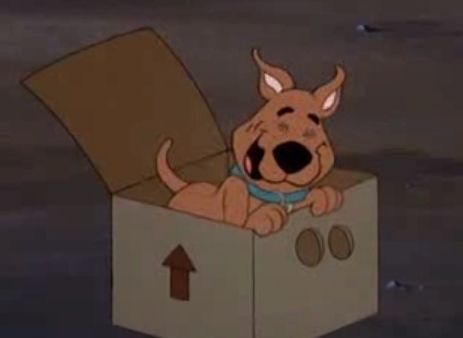 And what happened to the actor who voiced Scrappy Doo? Losing the gig was another blow to Lennie, though far from the biggest. Larger problems persisted in his life and a few years later, he decided he needed to change that life. He sold his jade green Rolls Royce and his mansion in Hancock Park and spent the rest of his life in peace and love with a newly-started family in Chile. That's right: Chile. He used to phone me at least once a week to chat and tell jokes, and he was obviously very happy there. He passed away in 2006.
who was already also doing the voice of Scooby Doo.